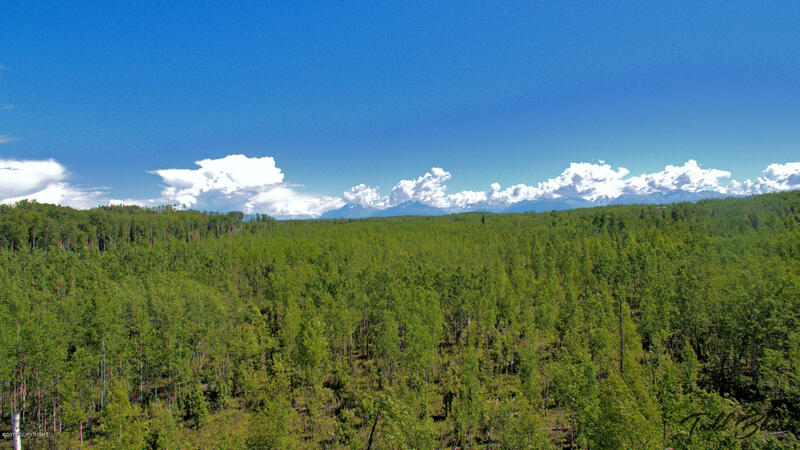 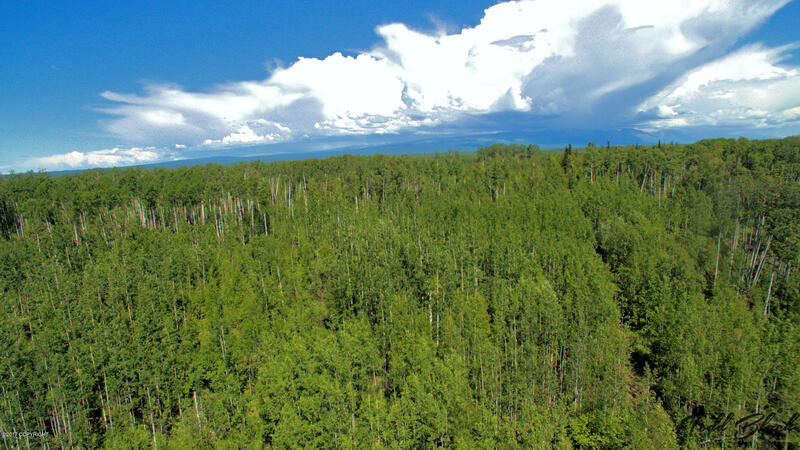 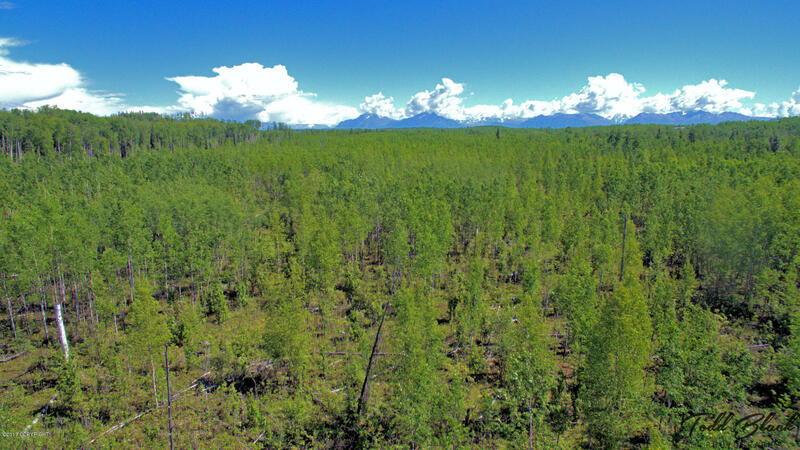 Great opportunity to develop a subdivision in the fast growing Big Lake area, have your own private homestead, mini-ranch, develop for commercial, multi-family or industrial purposes. 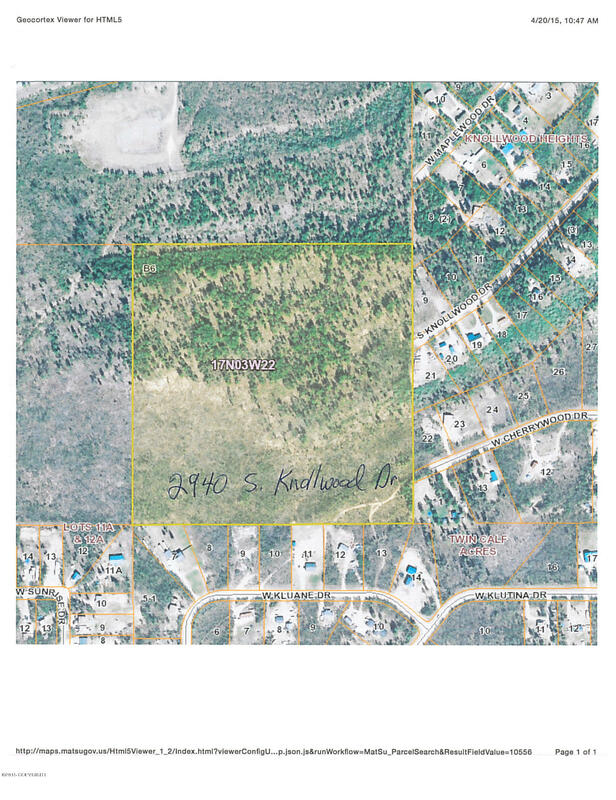 Parcel is located adjacent to Knollwood Hts with two access points. 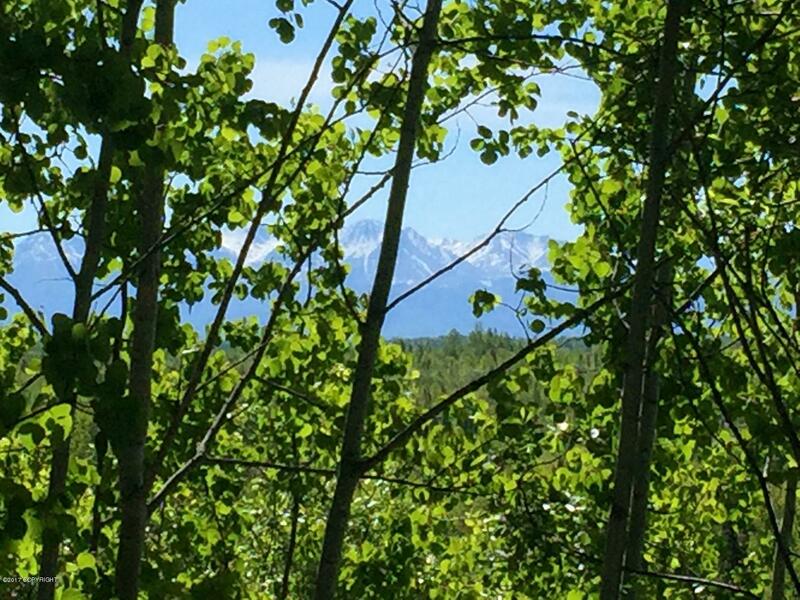 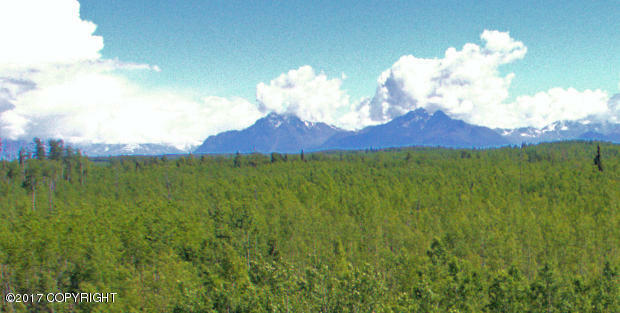 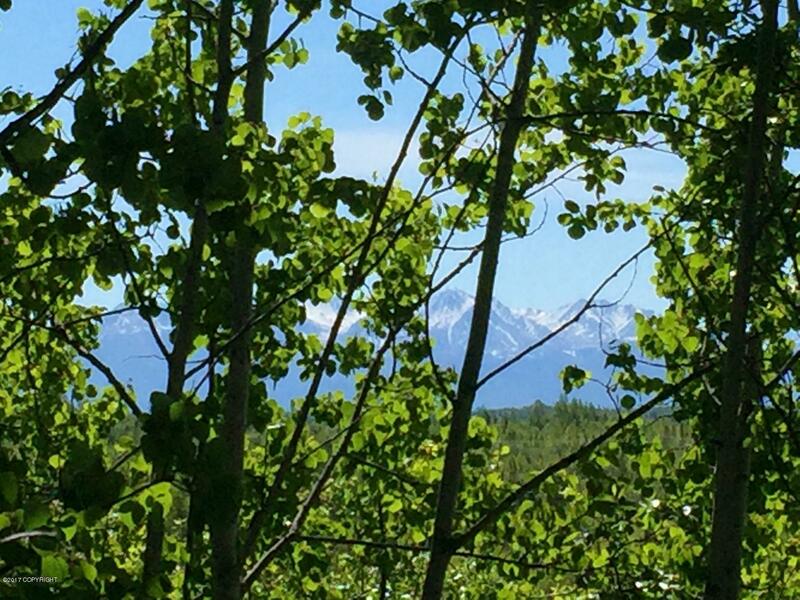 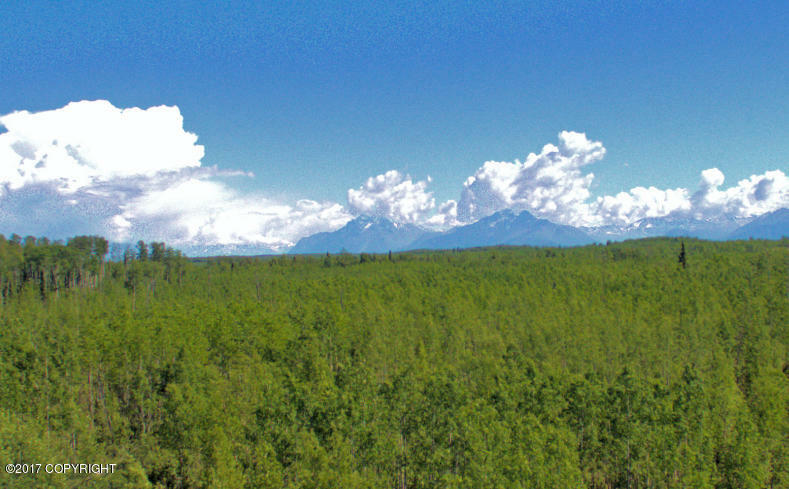 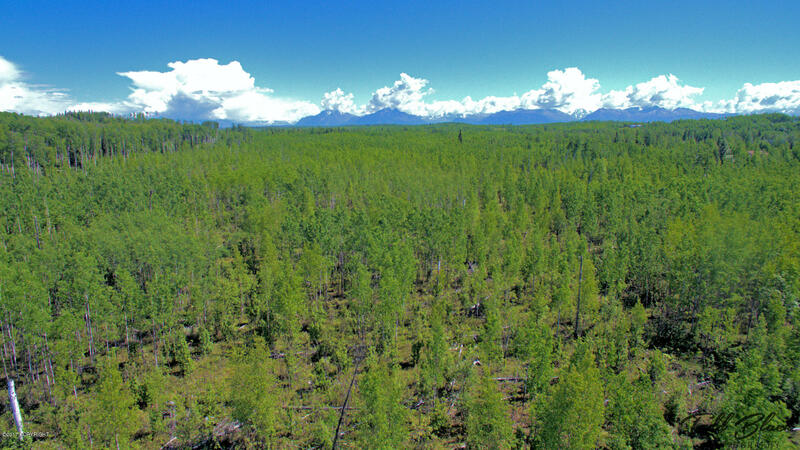 There is a bluff that cuts through the parcel that allows for some stunning settings with southern views of Pioneer peak and the Chugach Mt Range.